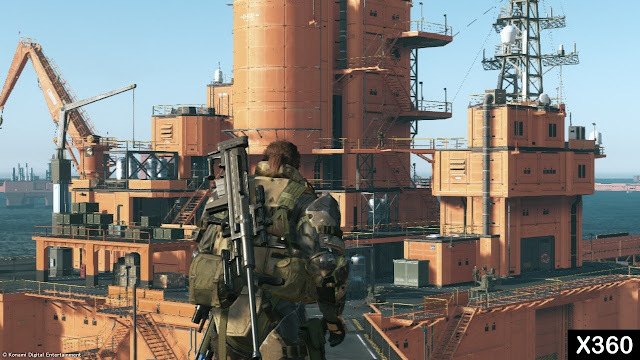 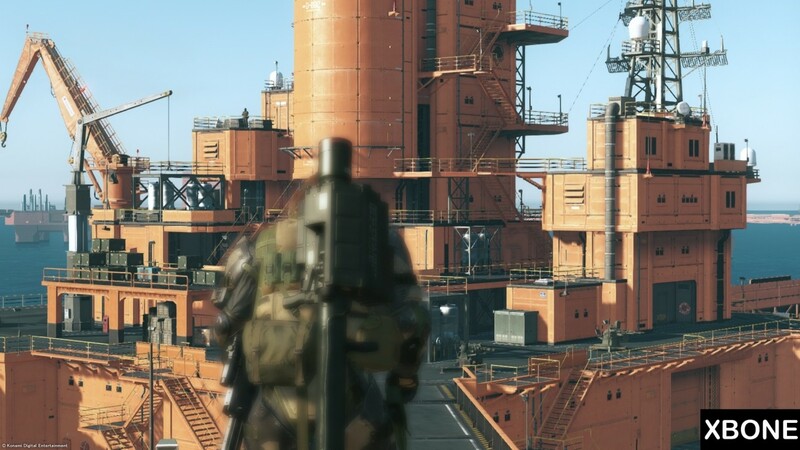 After more than ten years of exclusivity, the new Metal Gear is cross-platforms available for PC, Xbox One, PS4 and more, the new Metal Gear Solid V feature an all new Fox engine with realistic graphics and animation, so the question which come into the gamer's mind what's the difference between the three platforms and which one is better. 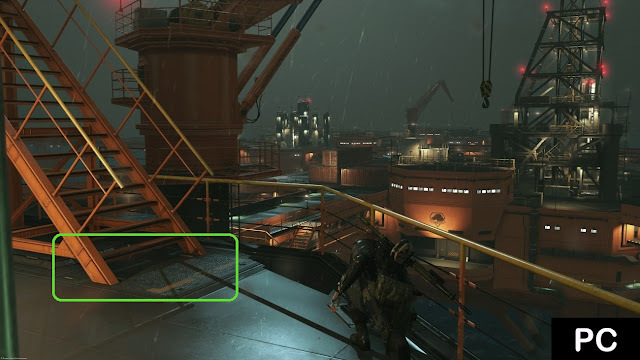 Nvidia seems to do good works with the collaboration with Kojima studio leading to some great results with 60fps at 4K resolution on high end configs, in addition to better lighting effects, the PS4 come into the second place with a 1080p resolution at 60fps, but the Xbox One got no hits, with only 900p resolution at 60fps, and the Xbox 360 with 720p at 30fps. 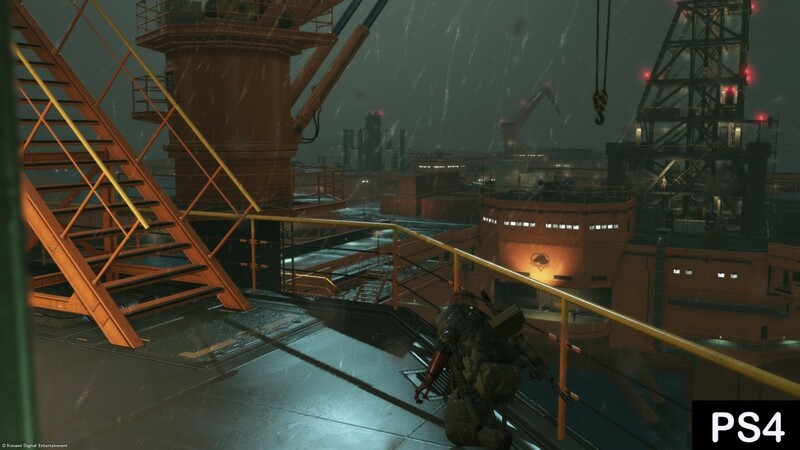 Metal Gear Solid V will be available on September 1, 2015 for PC Steam, Xbox One, PS4 and Xbox 360, you can get Ground Zeroes edition if you preorder now on steam.